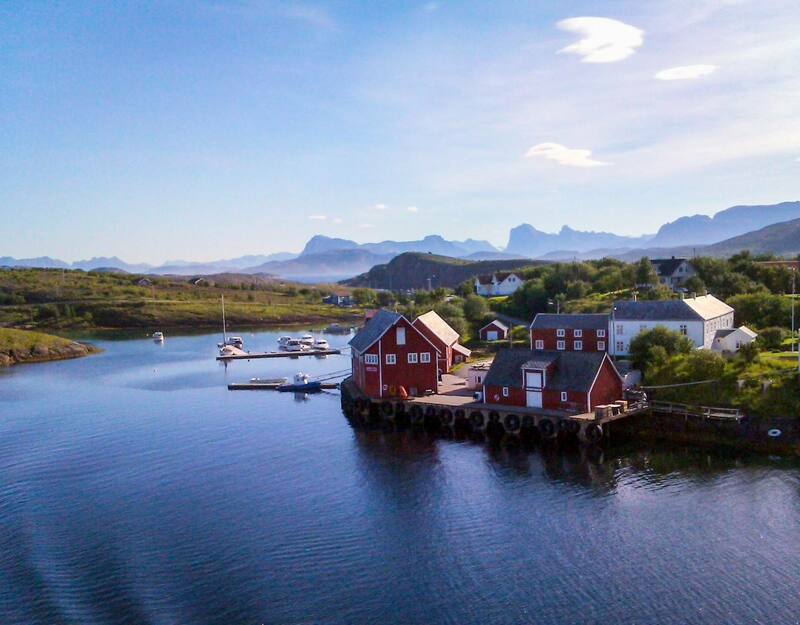 See stunning scenery along the Arctic coast of Norway, with alpine mountain peaks, beautiful islands, tiny fishing settlements & beautifully located Arctic towns. 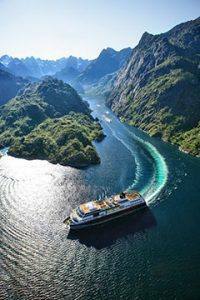 See the unforgettable Lofoten islands, the Arctic circle, Arctic Bodo and the spectacular Saltstraumen maelstrom, the magic Helgeland coast with the 7 sisters mountain range and views of the Svartisen glacier. 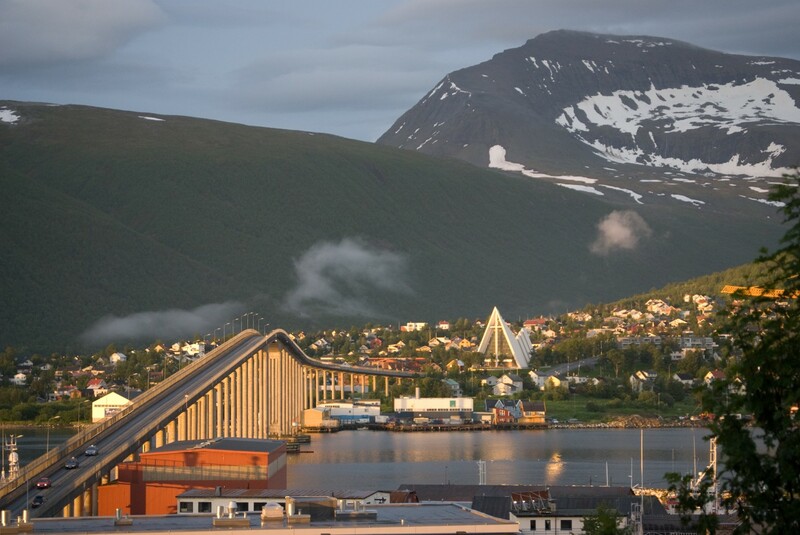 Visit the beautifully located Arctic town of Tromso & enjoy an exotic trip to the spectacular North Cape cliff at the very “top of Europe”! From late April you can experience the bright nights, and from mid May to late July you can enjoy the Midnight Sun! Cruise package incl. 5 nights Hurtigruten cruise from Kirkenes to Bergen. 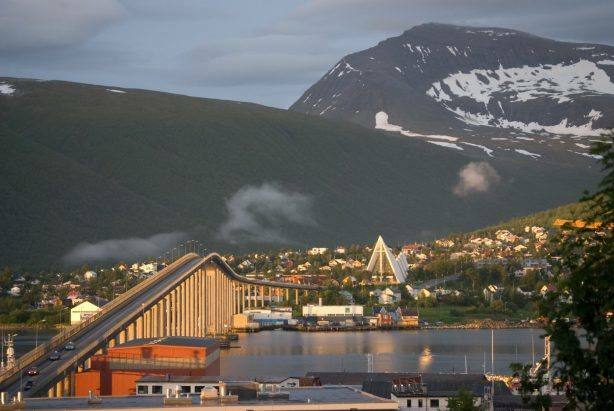 Experience the Arctic coast, the Risoyrenna strait, midnight in Tromso, the Vesteralen Islands, the Trollfjord (summer season), the Lofoten Islands, the Helgeland coast, Unesco Vega archipelago (optional excursion), historic Trondheim & Bergen. Tour package incl. 3 nights on Lofoten Islands. Experience small fishing villages & steep mountains. Join two RIB boat tours, experience Oslo and Bodo & a short cruise with Hurtigruten. You can add exciting activities to the tour package. Extensive cruise package incl. 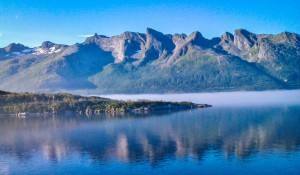 stay in Bergen, excursion to Sognefjord & Flam Railway, 6 nights cruise to Kirkenes with an excursion to the North Cape. From October through March the unforgettable, spectacular Northern Lights are visible by clear weather. We offer you a selection of adventurous Northern Lights cruises, tours and short breaks. You can enjoy Dog sledding, Snow mobile Safaris, Reindeer sledge, stay in a Snow hotel, join a Whale safari. The most northerly point in Europe The North Cape, around 71 degrees north and approximately 2,000 km from the North Pole, is located on Mageroya at the very end of the European landmass. The plateau itself rises 307 metres almost straight up from the Arctic Sea, but it is flat at the top. The North Cape is the most northerly point of Norway, and thus enjoys the midnight sun longer than anywhere else in the country – from 14 May until 29 July.